reach there around 1 sumthin…. and i got a FREAKIN NICE VIEW !!!!!! 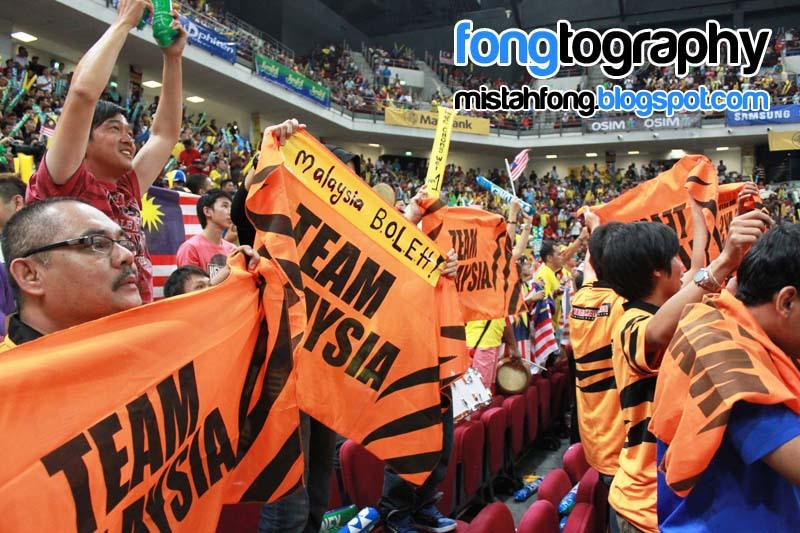 woot woot….. 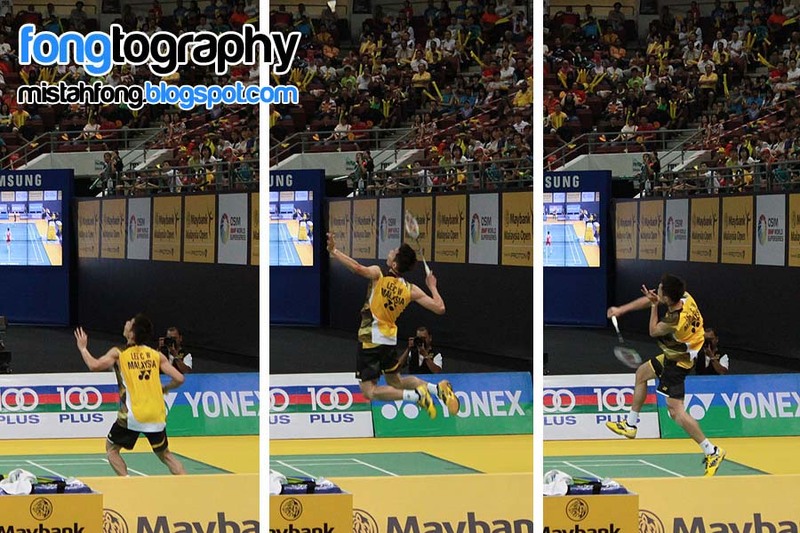 Smash it !!!! 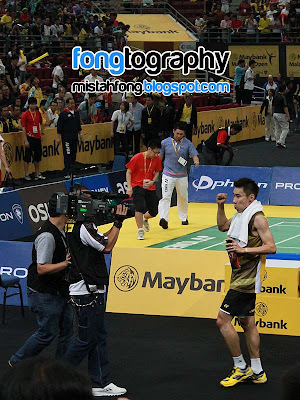 Dato Lee !!!! 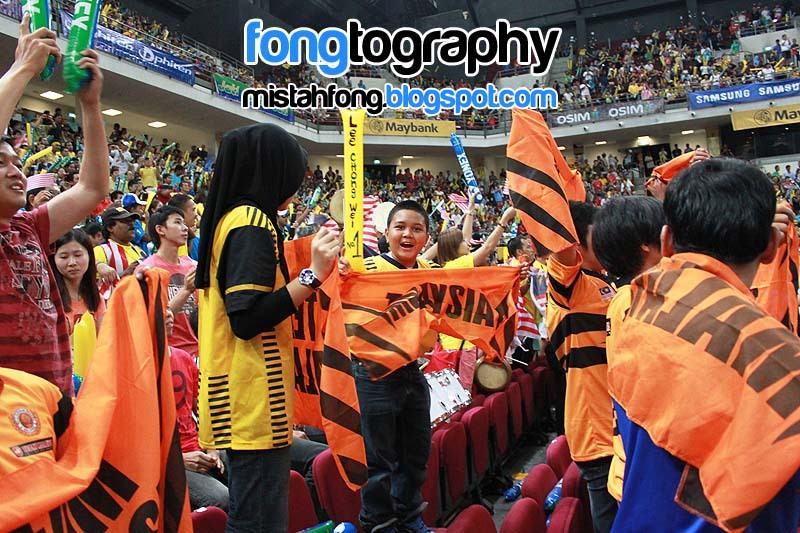 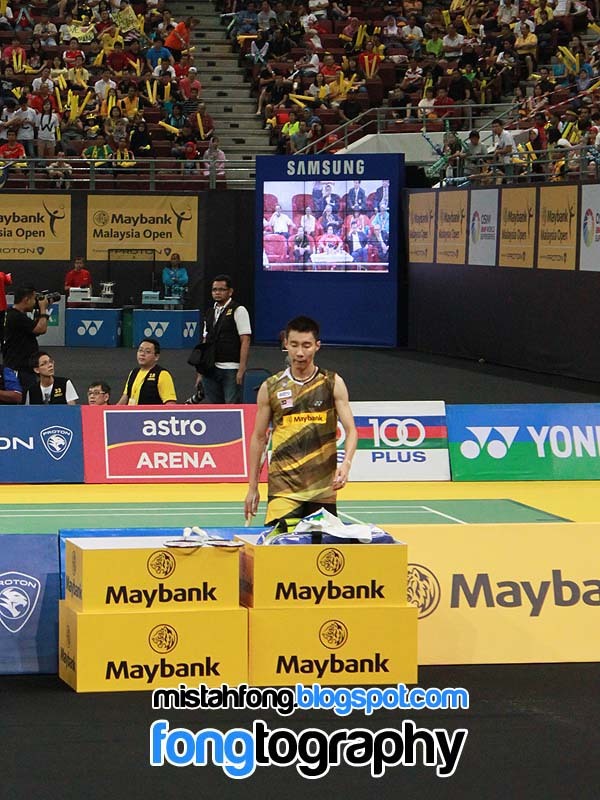 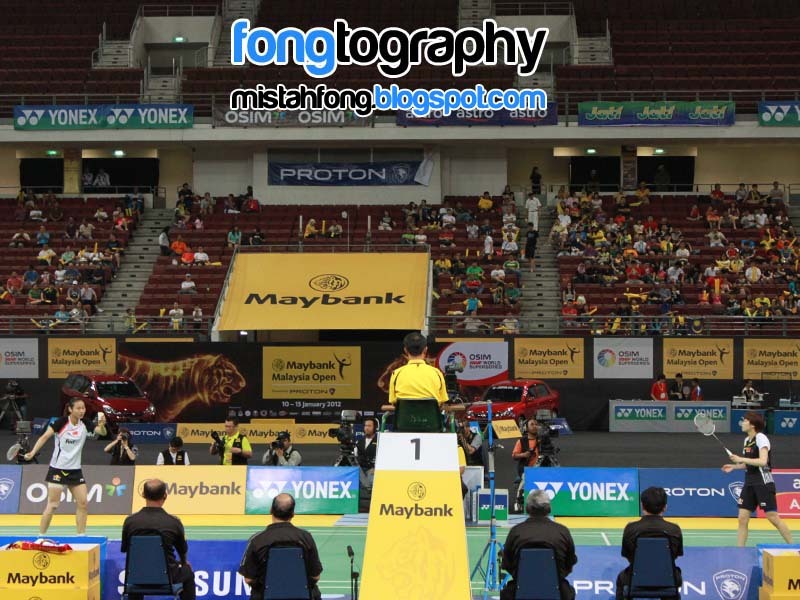 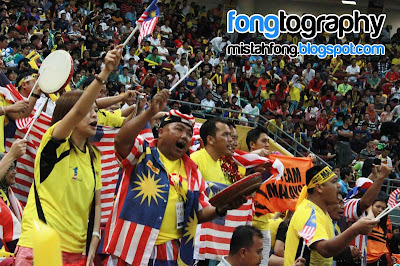 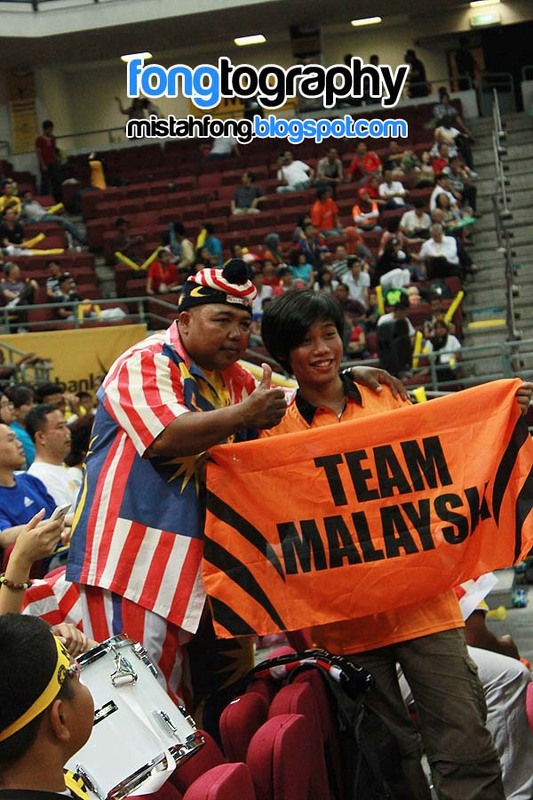 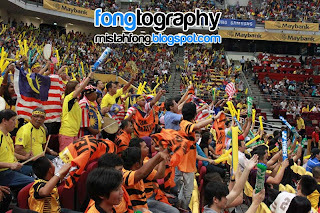 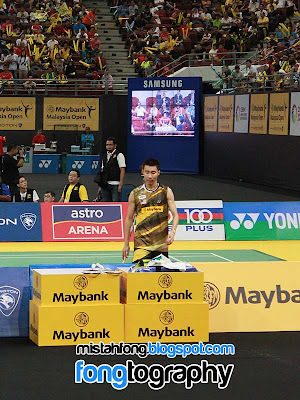 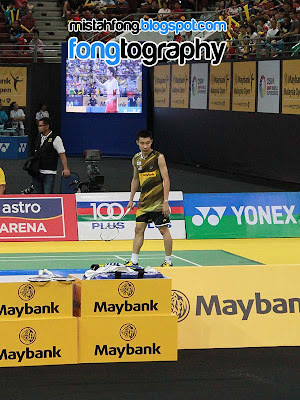 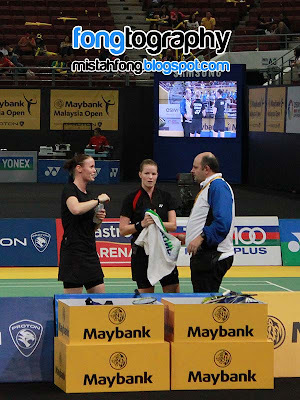 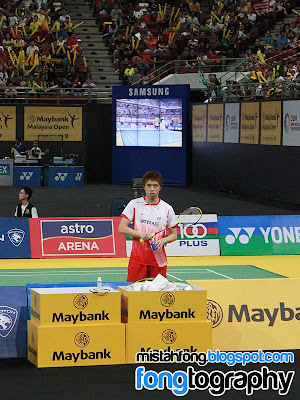 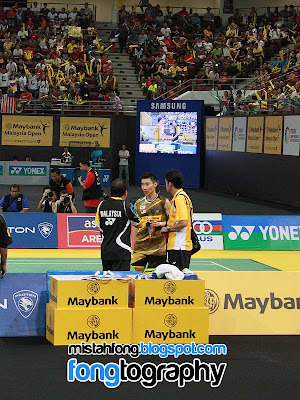 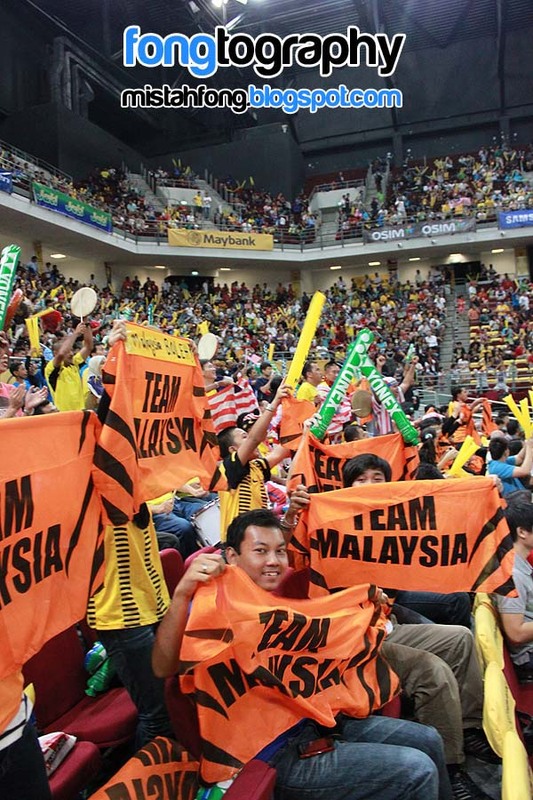 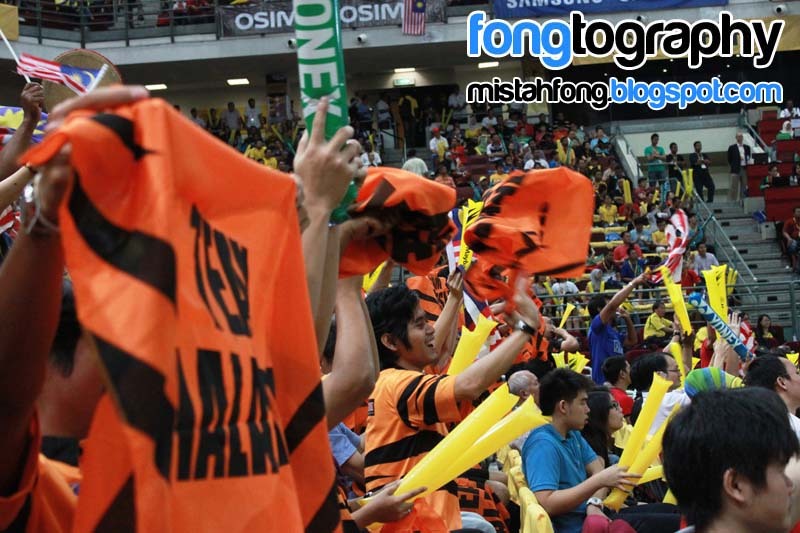 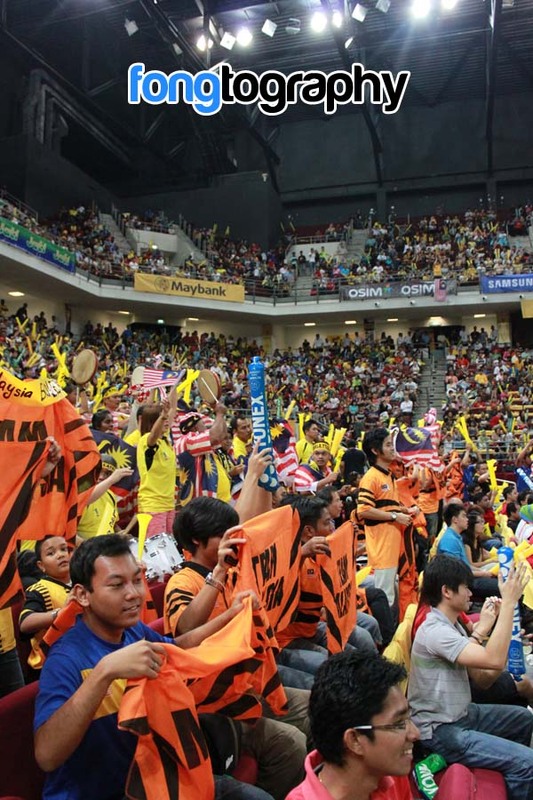 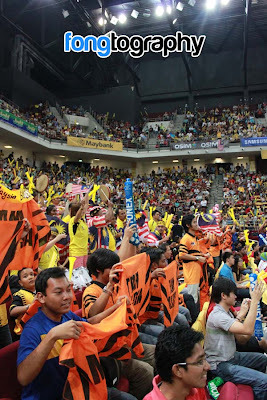 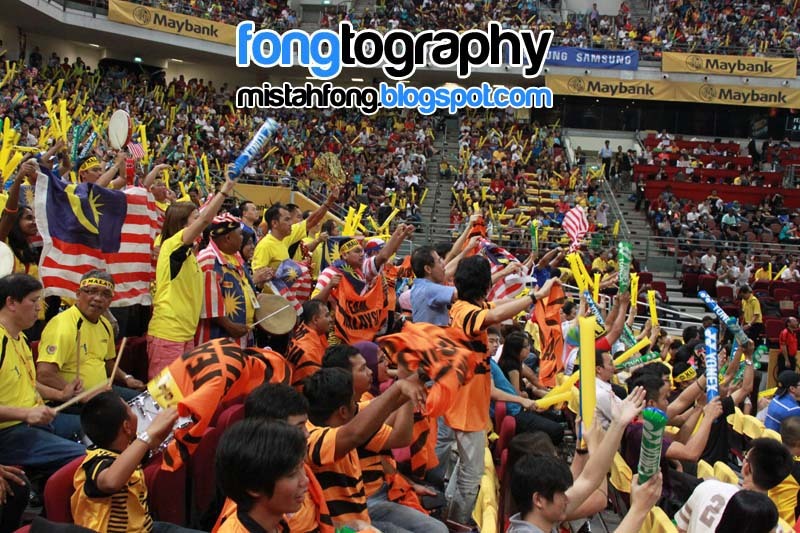 Fans scream for another point…..
Go LCW!!!! Smash for the Olympic !!! 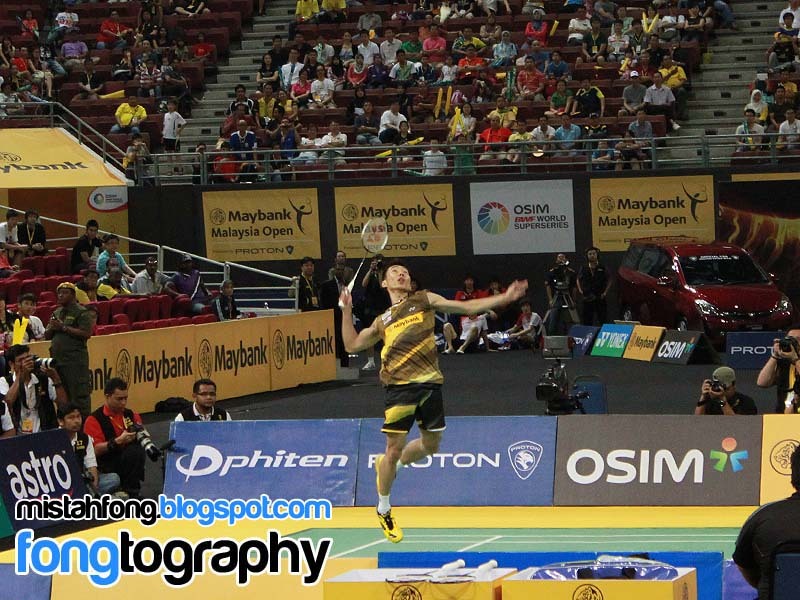 i really enjoyed the games….. 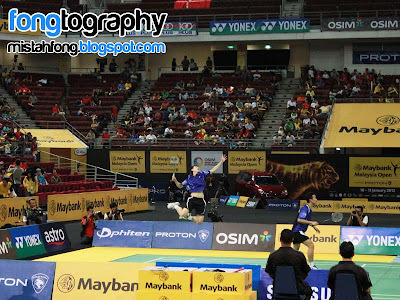 THIS IS MY FIRST TIME EVER WATCH BADMINTON MATCH LIVE !!!!!!!!!!!!!! 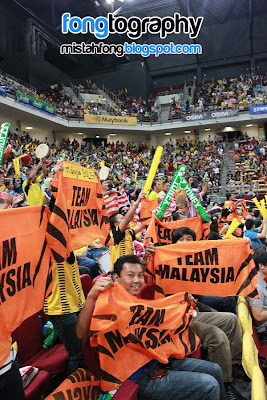 Big thanks to Everyone Connects !!!!!!!! !